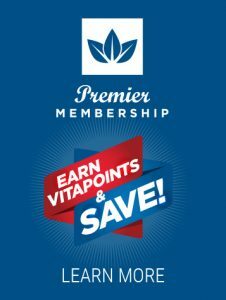 Earn extra income sharing TriVita’s premium nutritional products. Easy to share, easy to earn! Now you can capitalize on our nearly 20 years of experience and take advantage of an incredible opportunity in the fast-growing wellness industry! At TriVita, we believe good health and vitality are the foundation to living life to its fullest. That’s why we’ve made it our mission to create the best science-based nutritional products to help people achieve their health and wellness goals. We offer a complete line of premium products supporting healthy aging, energy, performance and targeted supplements addressing a wide variety of health concerns. As a TriVita Affiliate Marketer you are not required to stock, ship or resale any products. Simply use our Affiliate Marketing tools we provide you and share with your network. We handle all the logistics including: credit card processing, inventory, shipping, returns and offer exceptional customer service. EASY TO SHARE. EASY TO EARN. Set up your FREE Affiliate Program account and start earning commissions today!